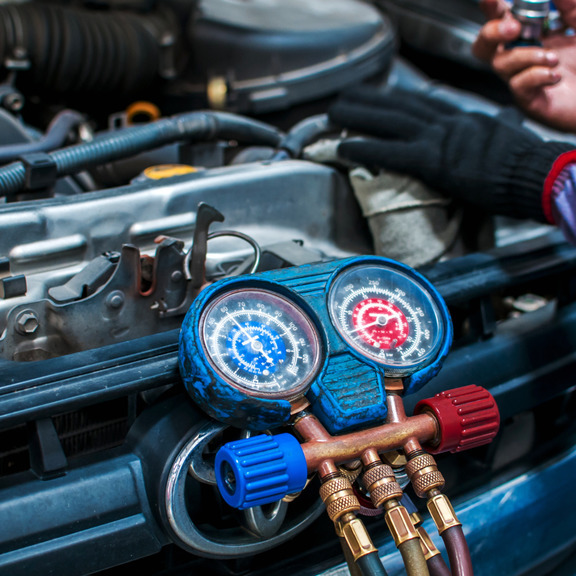 As well as servicing your air conditioning, we also provide a professional mobile car air conditioning repair service. We provide mobile air con repairs so we can come to your home or work. 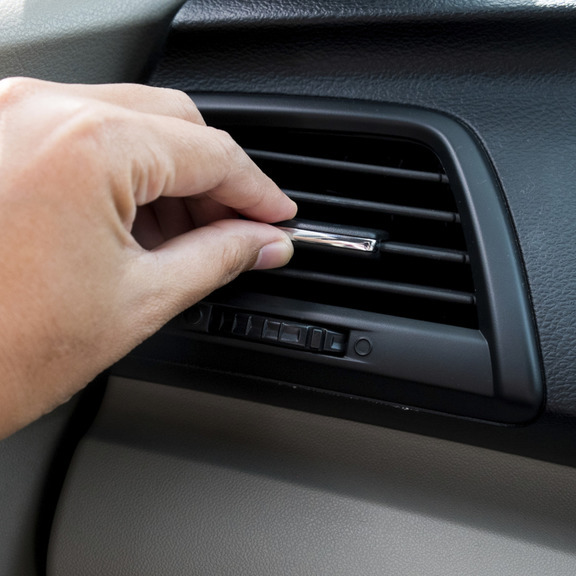 If your air conditioning stops working, it's vital to have your vehicle attended to immediately by an air con specialist to prevent further damage and expense. 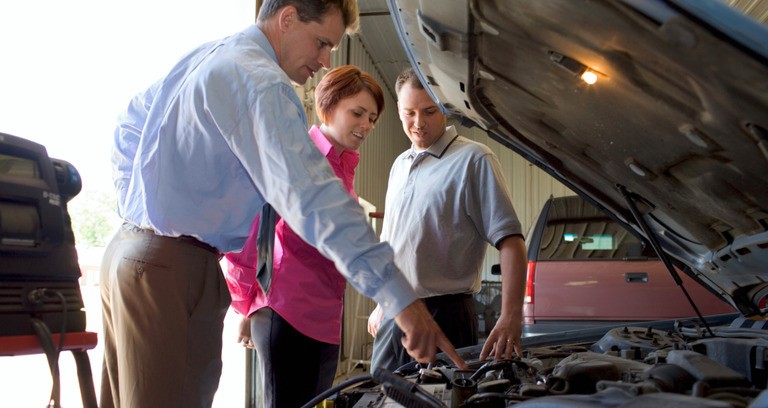 If you are looking for air conditioning parts for you car or vehicle, we may have just what you need. 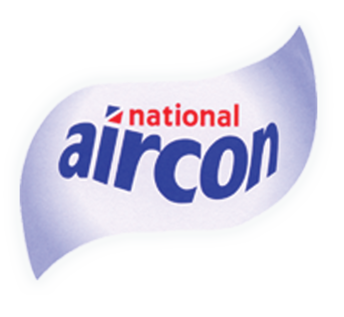 We supply the UK's most comprehensive range of manufacturer approved vehicle air conditioning parts. All of our parts are approved by the air conditioning manufacturers providing you with peace of mind knowing that your receiving reliability over a long period of time. We can also fit your parts for you. 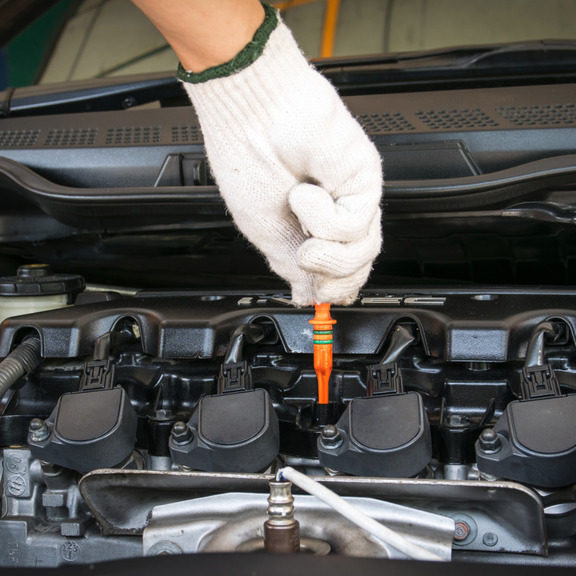 Many air conditioning parts require specialists tools to fit and there are dangerous liquids and gases to handle. 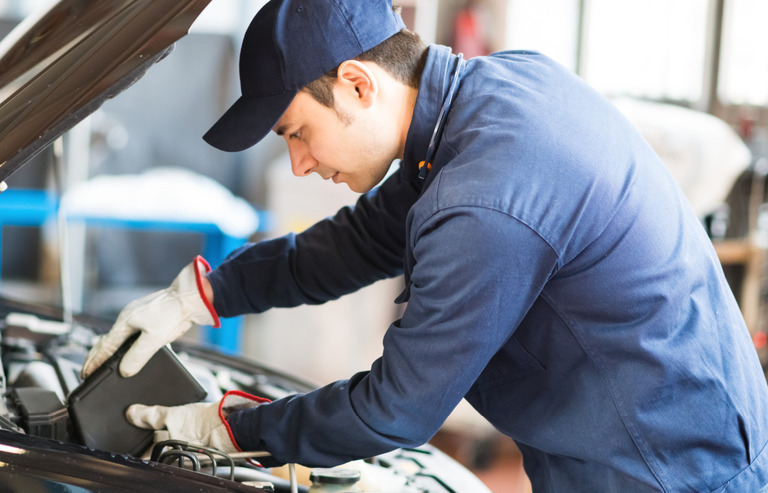 Having our technicians fit your parts will avoid additional damage or expense, and best out of all it gives you the opportunity to chill out.